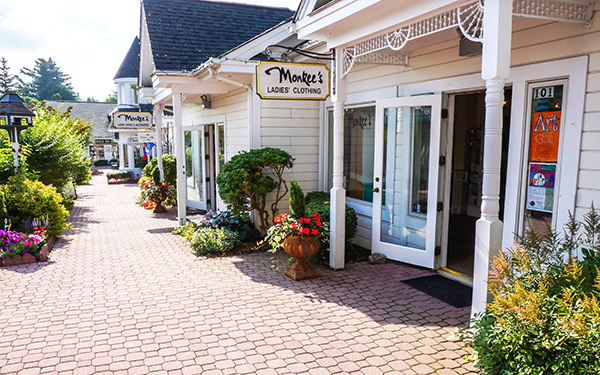 What is your favorite part of Monkee's? I worked as a part time sales associate at Monkee’s of the Village while attending Wake Forest University and after graduation became a full time member of the Monkee’s family. Family is the best way to describe what I fell in love with at Monkee’s. Every customer is treated as part of the family. Where else can you shop alone and feel like you’re shopping with your best friends? 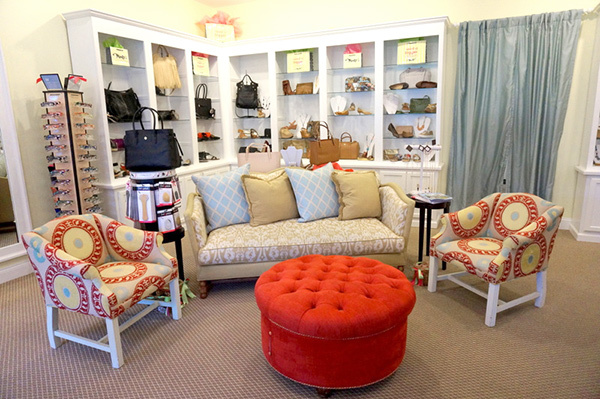 Relationships are built in the “living room” of Monkee’s. 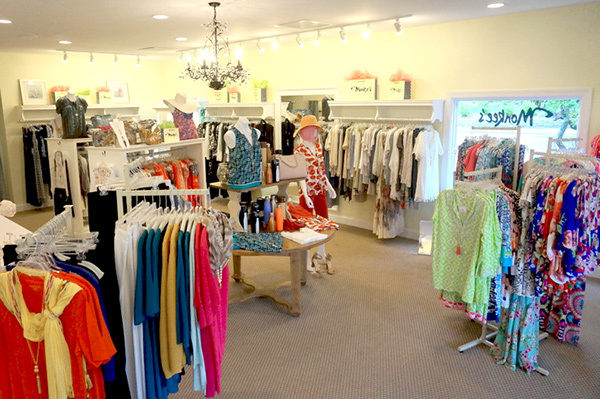 What made you decide to purchase Monkee's of Blowing Rock when it became available? Kenneth and I grew up just down the mountain from Blowing Rock in Wilkesboro, NC. As children, our parents would bring us up for quiet day-cations to cool off, shop, hike, and enjoy the Blue Ridge Parkway. Purchasing a Monkee’s franchise was not only a wonderful business opportunity, but a chance to move closer to home. Kenneth had grown to know Monkee’s through my tenure there and was confident in the Monkee’s approach to retail. Kenneth is now our office manager and shoe salesman extraordinaire! What local organization do you enjoy supporting? Blowing Rock has become our home. We are active in the Chamber of Commerce, Rotary, Women’s Fund of the Blue Ridge, support our arts through the Ensemble Stage, and our community by sponsoring Movies in the Park. 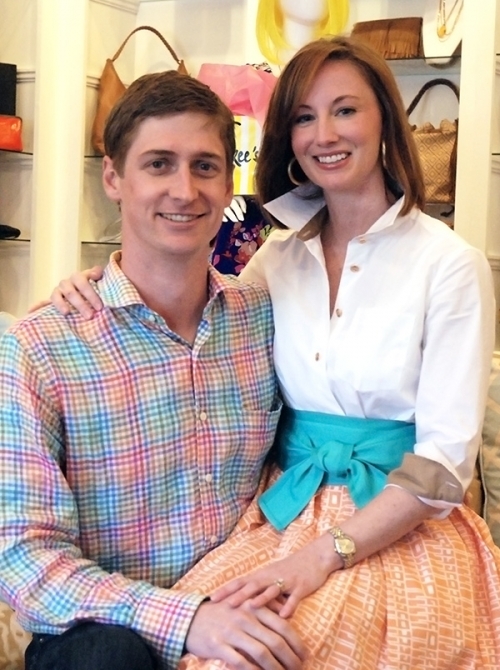 We are thankful for the support of Blowing Rock and proud to be able to give back to the community that embraced a young couple with a vision!